Let us know what you think! Leave a comment or send an email to: RDalyPodcast@gmail.com. 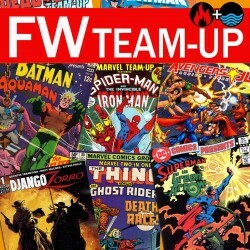 This podcast is a proud member of the FIRE AND WATER PODCAST NETWORK. Music produced by Neil Daly. 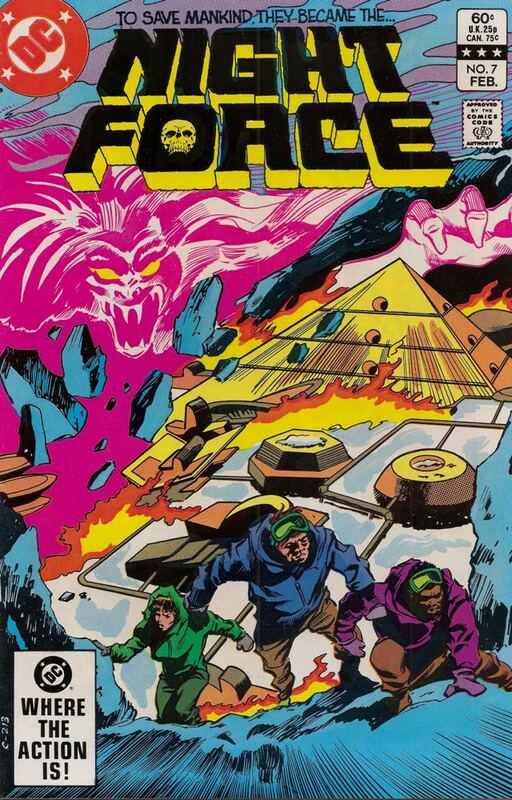 “Night Force Theme” by Neil Daly and Paul Hix. Check out these images from episode 22 of Midnight…The Podcasting Hour! 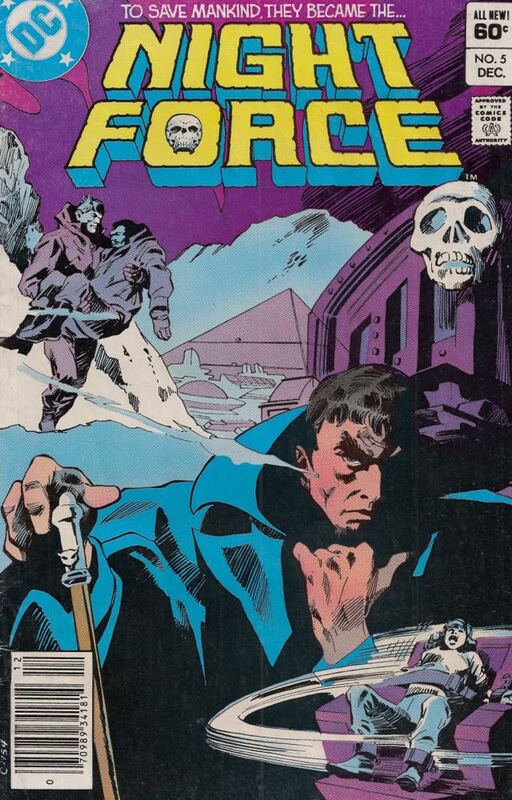 Cover to Night Force #11 by Gene Colan. 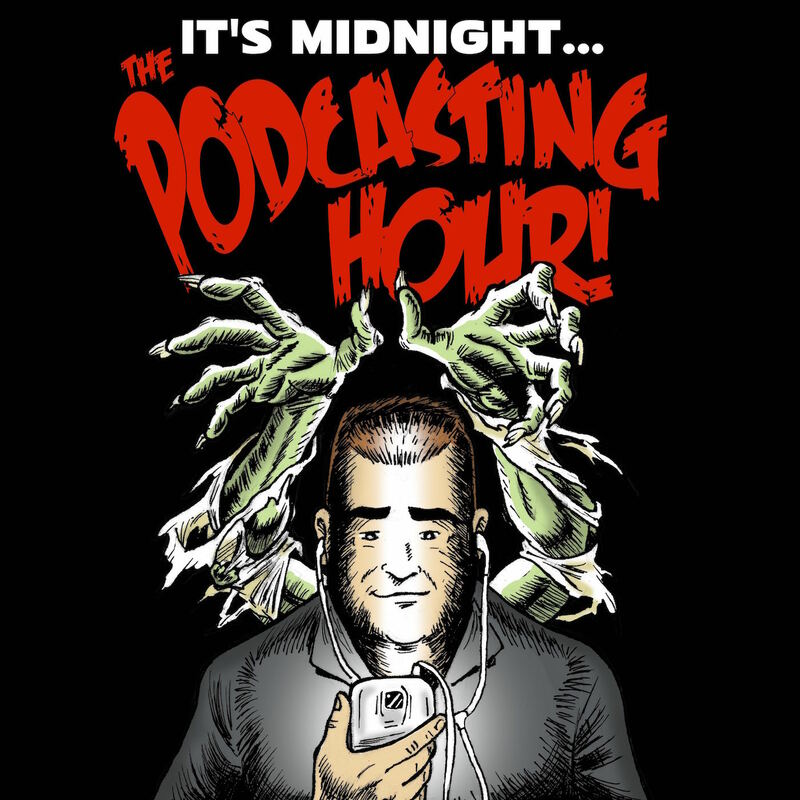 Midnight…The Podcasting Hour resurrects some of its long-thought-dead features on this exciting new episode! First, PJ Frightful tells the story “A Rite to Die” from Weird War Tales #49. 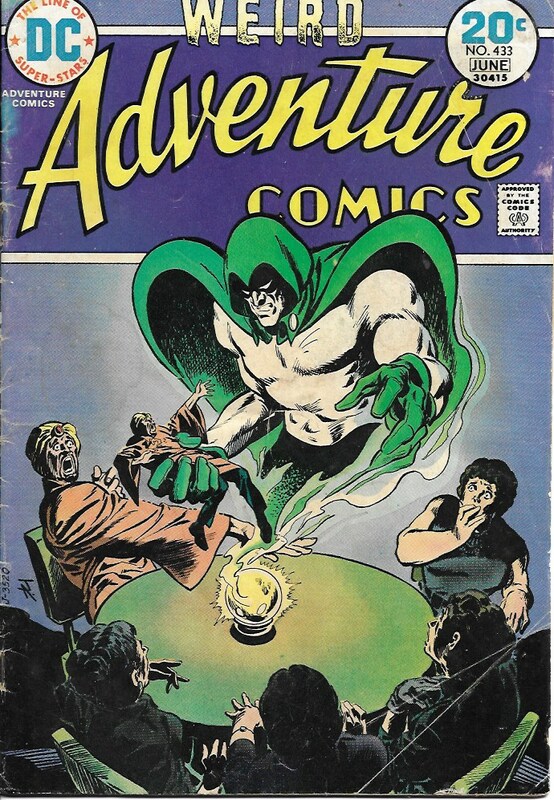 Then Ryan Daly and The Irredeemable Shag face “The Swami and the Spectre” from Adventure Comics #433. Finally, Paul Hix returns to help Ryan discuss the “Beast” story arc from Night Force issues #8-10. 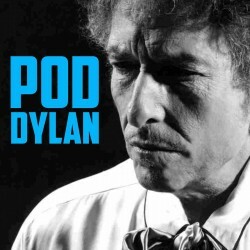 Music produced by Neil Daly. Check out these images from episode 21 of Midnight…The Podcasting Hour! Cover to Adventure Comics #433 by Jim Aparo. Ryan Daly and Paul Hix, along with special guest Anj, wrap up the first story arc in Night Force #7 and the first half of issue #8. 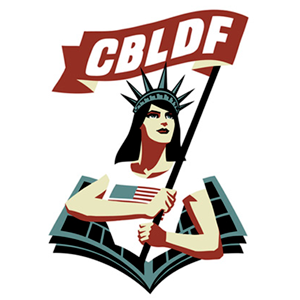 Plus, listener feedback from previous Night Force episodes, and the debut of “Pandora’s Box” by Neil Daly. Check out these sample pages from episode 13 of Midnight…The Podcasting Hour! 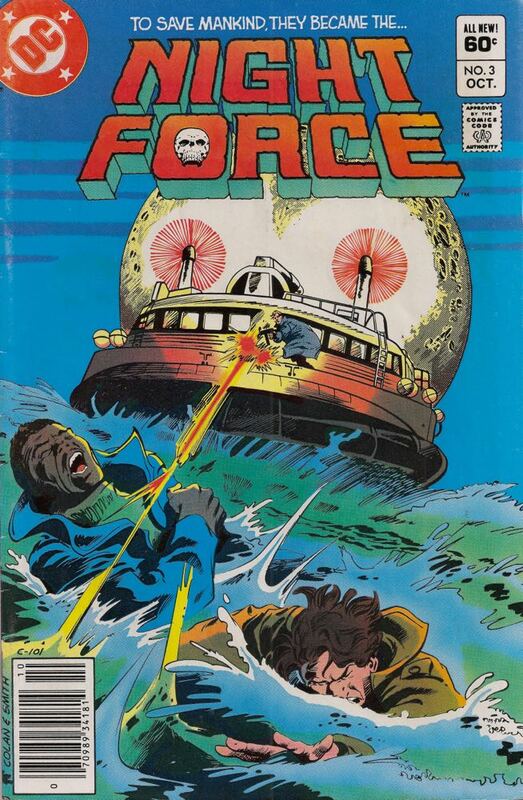 Night Force #7 cover by Gene Colan and Bob Smith. 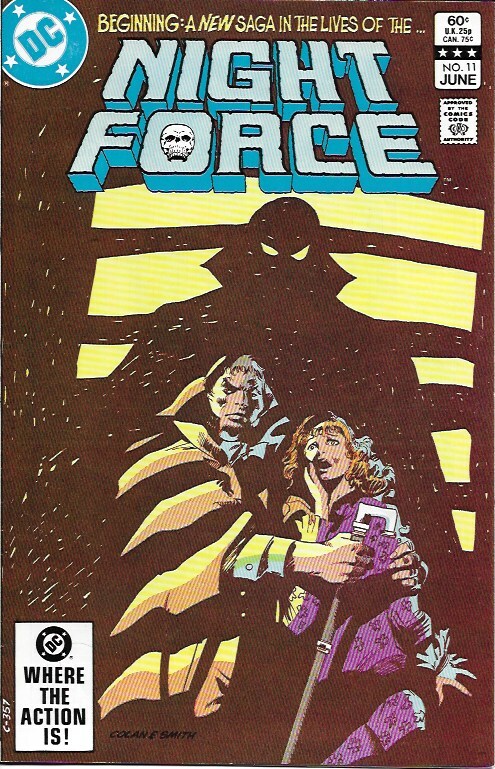 Ryan Daly and Paul Hix continue to explore the Marv Wolfman/Gene Colan horror series Night Force. This time, Doctor Anj joins them in their review of issues #5 and #6. 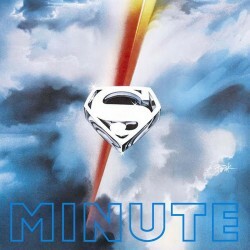 Check out these images from episode 12 of Midnight…The Podcasting Hour! Night Force #5 cover by Gene Colan and Bob Smith. 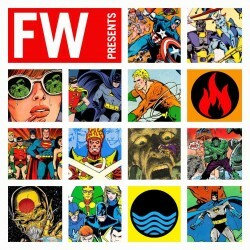 Continuing from last episode, Ryan Daly and Paul Hix review issues #3 and #4 of Night Force and address listener feedback from the Night Force preview in New Teen Titans #21 covered in episode 4. Check out these images from episode 10 of Midnight…The Podcasting Hour! Night Force #3 cover by Gene Colan and Bob Smith.